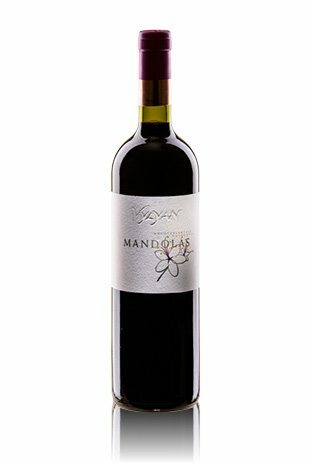 Vylyan Mandolás 2006 - Directly from the winery! A unique vintage bears its fruit: the best grapes of a unique terroir provided this exceptional wine, showing that Cabernet Franc has a mission in Villany wine region! 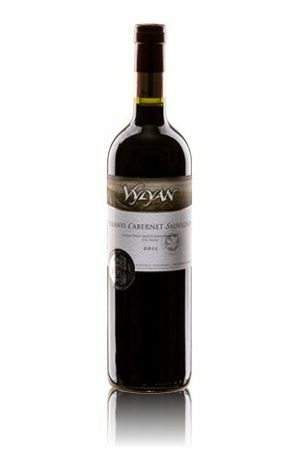 It is a definite Southern character wine, richly concentrated, deep, complex and gripping. 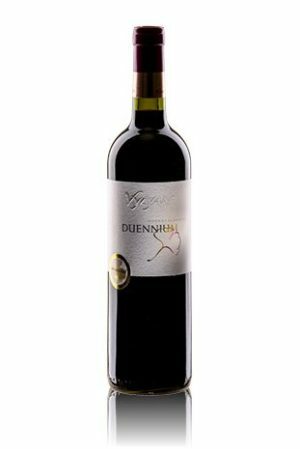 Nicely balanced structure with fruity aromas (black-currant) melded with spicy oak notes (coffee, dark chocolate and vanilla). Catches us with a very long-lasting finish! Favoured with beef, roasts, the red meat of venison and other game, ripe cheese and chocolate desserts. Worth trying with a cigar! Harvested from the exceptional area, the cabernet franc grapes were unique from the beginning; as a must it was rich and chunky. Maceration lasted for 45 days on the skin. The malolactic fermentation and maturation took place in the barrels of 225 l, made out of Hungarian oak from Zemplen and Mecsek wood. Age: 80% new, 20% 2 years old. During 19 months aging we selected only the most beautiful barrels and these were bottled separate as Mandolas selection.